Azimut Yachts is known for an extensive range of sport yachts and motor yachts and continues to lead the industry in number of units produced and sold. 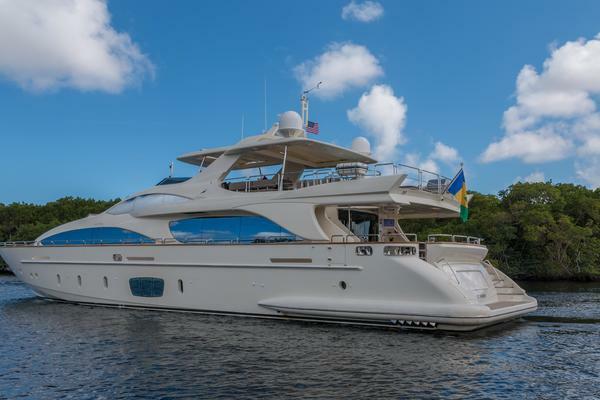 Let the professional team at United Yacht Sales help you find the perfect used Azimut Yachts for sale on the market today. From super yachts to flybridge yachts, sport yachts to long range yachts, Azimut is a world leader in state of the art yacht building. It all began in 1969 when Paolo Vitelli decided to charter sailboats to people in Turin, Italy naming the company Azimut. The following 15 years was the foundation of Azimut. In 1970, Azimut started distributing on behalf of well-known yacht builders and caught the eye of the Dutch boat yard, Amerglass. It became a collaboration of Dutch innovation and Italian design. The collaboration gave life to the AZ 43’ Bali, one of the largest mass-produced fiberglass yachts of the time. The next years brought great achievements. With a focus on the lower end market, Azimut created the famous AZ 32 Targa known as the “Model T” of the seas, selling over 200 units. Designing yachts for the demanding market was challenging at times, but Paolo’s enduring love of the sea kept him motivated and helped create the Failaka. Paolo was having dinner with the Prince of Kuwait and drew the design within a matter of minutes. Failaka was the first 30-meter to be built entirely of fiberglass. The yacht brand caught the eye of Americans as the yacht was displayed at the Miami Boat Show in 1985. After its partnership with other boatyards, it was Azimut’s turn to manufacture its own designs. In 1985 Azimut acquired Fratelli Benetti boatyard. 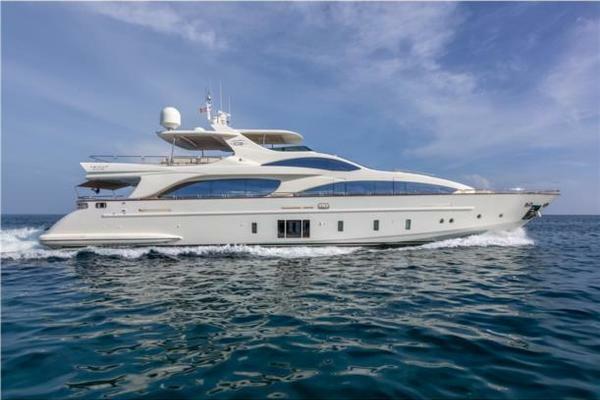 Though Benetti held on to its brand for some time, it would eventually become Azimut Benetti Yacht Group. Known today as a world leader in yacht building with an expansive portfolio of innovative, quality mega yachts. With over a century of building under the Benetti name, the boatyard gave life to the Azimut designs without having to compromise quality. The boatyard brought innovation to the forefront. 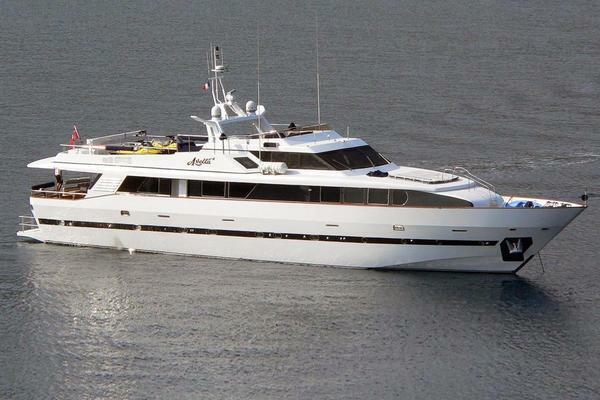 In 1988, the new Azimut Benetti group wanted to go big. It set out to conquer the Blue Ribbon Trophy with the Azimut Atlantic Challenger which carried one paying customer, Winthrop Rockefeller. Azimut gained Global recognition after the transatlantic trip. The builder hired the Italian designer, Stefano Righini, which would set the standard of Italian design and the groundbreaking designs of Azimuts.  Stefano changed the design of the yachts to feature lightness and space by freeing up their shape. He was a trendsetter and distinguished Azimut Benetti with glued glass panes, electric windows and seats, and authentic wood interiors. Azimut Benetti has acquired 6 boatyards over its 40 years in business and continues to grow to maintain excellent relations with their clients. The most important standard for Azimut is quality. The process begins with the client’s dreams. The dream becomes a reality at the boatyard, where the focus is style, innovation, and more importantly quality. Because quality gives value and value creates long lasting luxurious yachts that keep the client happy. Working with some of the highest construction standards applied to production boats. Today, Azimut uses 10 different types of multiaxial fabrics and DIAB Divinycell foam core, dryffell exterior cushions to channel water and humidity, two types of materials to drown noise, carbon fiber to provide lightweight solutions while preserving dynamic stability, Vynilester Resin to protect the hull, CRD and FEA analyisis, and structural bonding for high strength. Its no wonder why Boat Internatioal recognized Azimut as the number 1 in the world for mega yachts for the past 18 years. Known for its extensive range, the Flybridge Collection is composed of eight different sizes ranging from 42’ to 80’. It allows its guest a flight experience above the sea. This collection of yachts seizes to amaze. The 60 Flybridge was awarded 2017 Best Layout Trophy in the 50’ to 80’ category. Azimut has extended the Flybridge Collection with the addition of the 55 Flybridge, featured at Boot Dusseldorf 2018. The sporty S Collection features harmonious, sleek lines that slice right through the water. High Tech solutions and performance material are what make up the S Collection, all while keeping the Italian elegance and design alive. This collection features 3 models: 55S, S7 and 77S. The S7 is the only one in its class to feature such floor plan, Winning the 2017 Best Technology Evolution Trophy. The carbon integration, in addition to the triple pod propulsion, on the S7 brings fuel efficiency and a unique open floor plan to the S Collection. Created with the carefree traveler in mind, the Magellano Collection has limited fuel consumption, wide range of cruising speeds, and can take on any sea thanks to The Dual Mode hull. The long-range cruiser that broadens the horizon. The Atlantis Collection is a perfect mix of cruising, entertaining, and sport. The interior space is large and welcoming for guest entertainment or to just lounge around as the sea takes you to your next destination. There’s a size for everyone including the 34, 43, 50 Coupe, 50 Open, and the all new 51. As the collection name designates, the Grande Collection provides elegance, balance and lavish space. The Grande Collection begins with the new 27Metri with an interior by Achille Salvagni, who’s design is modern yet contemporary. Azimut does not leave anything behind in this model. It features, carbon-tech, Electronic Power Steering, Naviop Advanced Monitoring System, and Humphree Automatic Trim System. Moving up in the collection is the 30Metri and the 35Metri. The 35Metri won Best Custom Yacht award from the Motor Boats Awards, Best Interior Design for 80-120’ from Yacht France, and Best International Motor Yacht award from Yacht Stile Christofle Awards for its simple shapes, impeccable choice of material and the patented hull design. Last, but not least in any sort of characterization, the 120Metri has more than 7,000 hp and where it doesn’t lack in power, it most definitely does not lack in style. Interior design by Carlo Galeazzi. United Yacht Sales offers you an average of 30 years of expertise. With connections throughout the world and specializing in the Italian Yacht Market, there is no doubt United Yacht Sales can find your next Azimut. We provide complete worldwide MLS results, provide a network of brokers and industry leaders, and we won’t stop until you have the Azimut of your dreams. 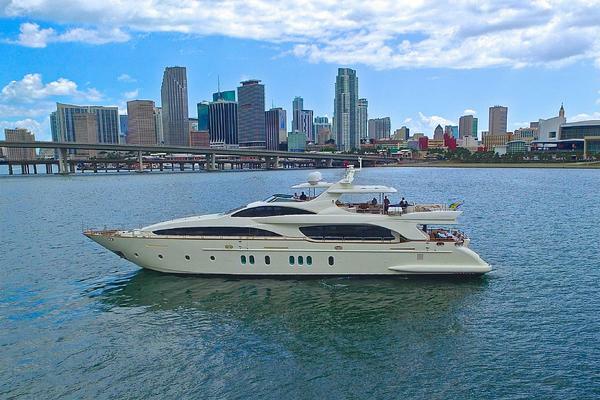 United Yacht Sales will provide a strategic marketing plan for your Azimut to get it sold. The plan is as unique as your Azimut. As representing your used Azimut, it is our duty to get it sold and do it right. Azimut produces yachts with quality and high-tech material making it a long-lasting vessel. There are no cutting corners, which is why Azimut is at the forefront of the yachting industry. Whether cruising around the bay or traveling the world, there’s an Azimut waiting for you.